I've had a busy week but finally found time to get into my craft room and make a card! I'm using a new Coffee Set that Claire released from Waltzingmouse in June. 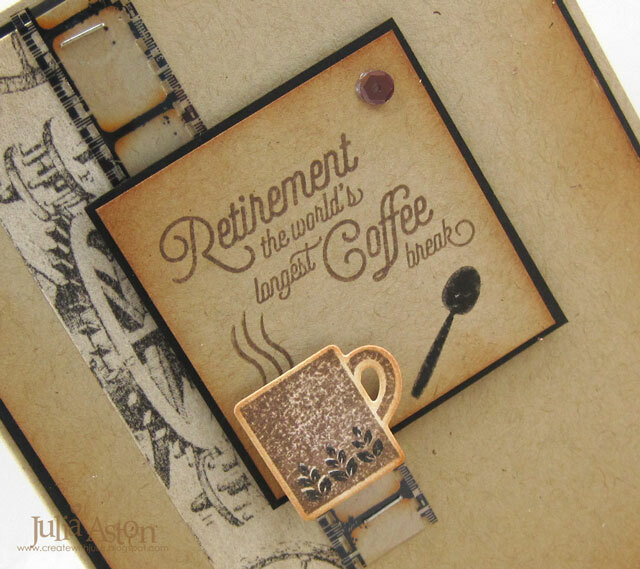 I needed some retirement cards for my stash - and the Coffee Set has this great sentiment - "Retirement, the world's longest Coffee break". 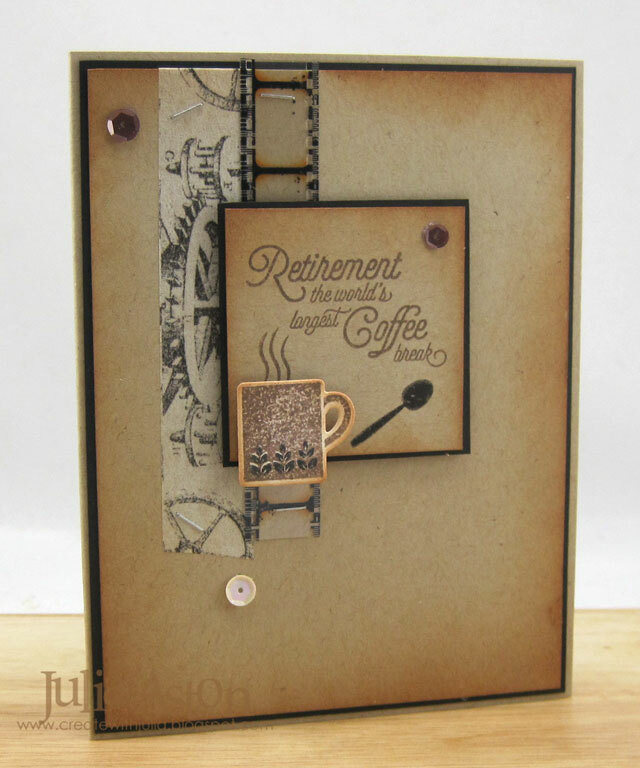 There's also a coordinating Coffee Die set that makes it easy peasy to cut out the shapes. There are several different shaped mugs/cups in the set - I used this more masculine looking one stamping the little design (a separate stamp) in black. 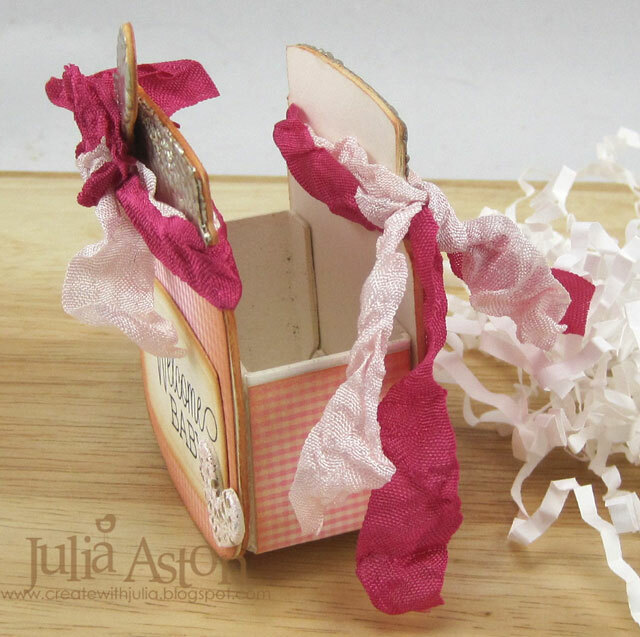 I used strips of Idea-ology Commute Tissue tape and Film Strip Ribbon - adhering them with tiny staples. The sentiment square and cup are both up on foam dots. I added some brown sequins to finish it off! 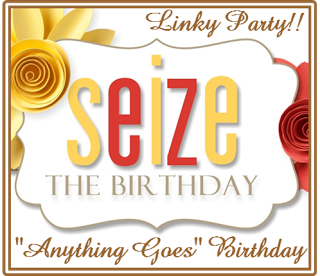 I stamped a sentiment from Putting on the Ritz on the inside. I used the latest Freshly Made Sketches for my design. 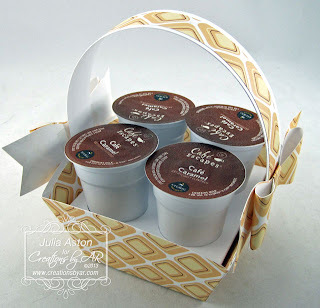 Accessories: Coffee Set Dies - Waltzingmouse, foam tape, Scotch Quick Dry Adhesive, brown sequins, Idea-ology Tissue Tape/Commute and Film Strip Ribbon. 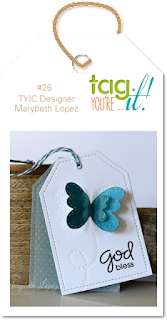 Today I have a tag to share that I made for the latest Tag You're It Challenge. Here is the inspiration - a lovely tag designed by Marybeth Lopez. 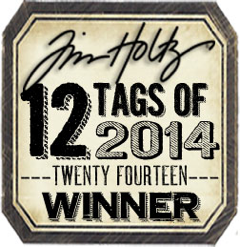 and here is my tag: I die cut two tags - one out of white cardstock and one out of Gold Luxe Foil DP from PTI. 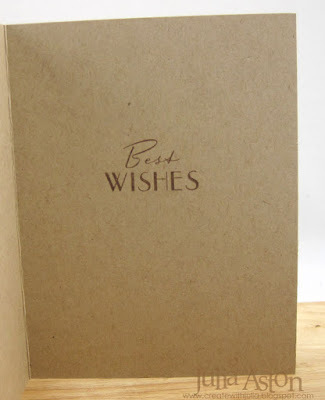 I gold embossed the leaf on vellum and adhered it to the Stitched Edge Tag with foam dots. 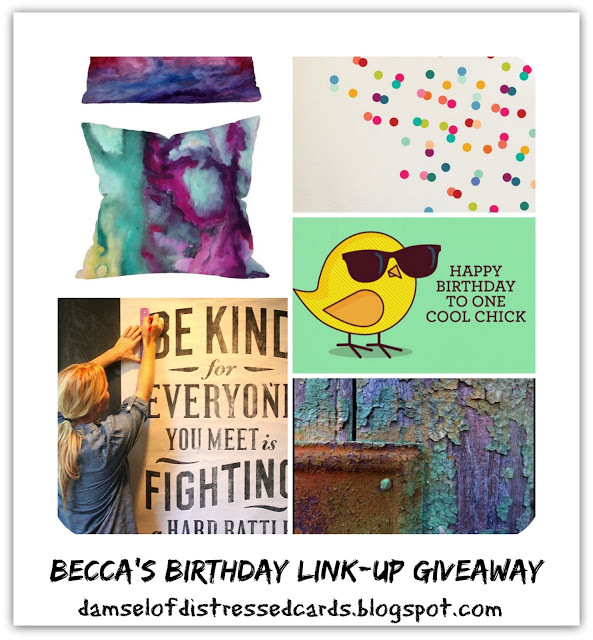 The gold cord is from my stash and I got the little bell as a free gift in an order from Funkie Junkie Boutique. It made me think of that line in "It's a Wonderful Life" with James Stewart "every time you hear a bell ring - it means an angel got his wings." The little bell rings every time I pick up the tag! 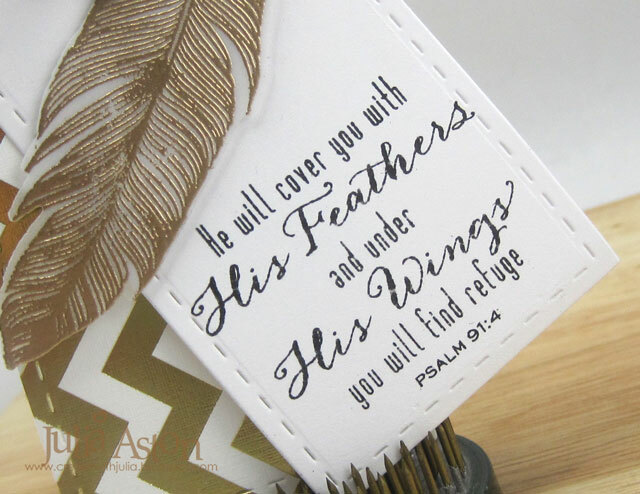 I just love this Psalm Verse - What a marvelously comforting feeling to think God has his wings wrapped around me to protect me. The Psalm and feather stamps are from Fine Feathers by Waltzingmouse. 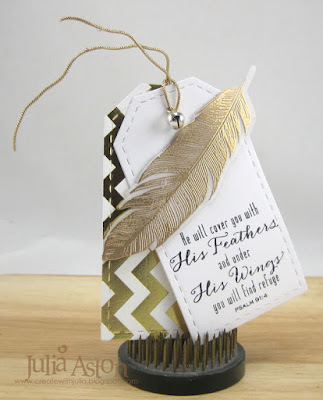 Accessories: gold embossing powder, Dies - Fine Feathers, Stitched Edge Tags - Waltzingmouse, silver bell - Funkie Junkie Boutique, foam dots, gold cord. 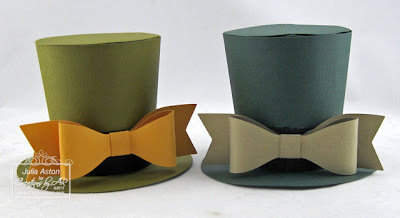 This week's Make It Monday over at Papertrey is a really fun one. 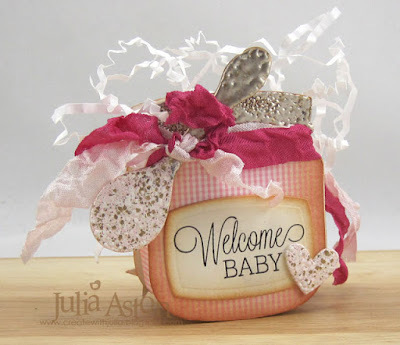 You will find Lexi's video tutorial as well as the challenge link up here. For my card I die cut the Wonderful Words-Birthday die out of a mailing label. I placed the label on my shirt to take a way a bit of the stickiness so it would come off after I colored over it (thanks Marybeth for that hint!) 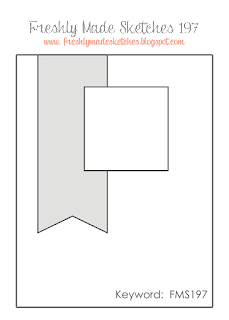 Lexi used a repositionable label for her sample. Then I pressed the 'birthday' onto a panel of watercolor paper, going over it with a bone folder to be sure it was secure and the water colors wouldn't seep under it. I used Brusho Colours here - which are crystals of color that you shake on and then spray with water and they burst into brilliant colors. I used Lemon, Ultramarine, Orange, Emerald Green and Purple but you can see below that each color has a mix of colors within them making this gorgeous result. 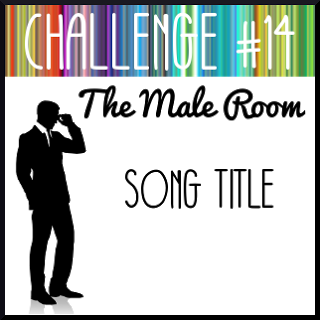 The more water you add - the more watery the colors get so you lose the individual colors. I just spritzed the crystals quickly - let them run and then went over it with my heat tool to dry it. 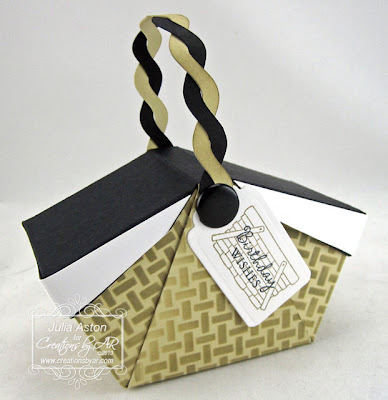 I used another die - One Liners Happy - which I cut out of black card stock and layered above the stenciled word. 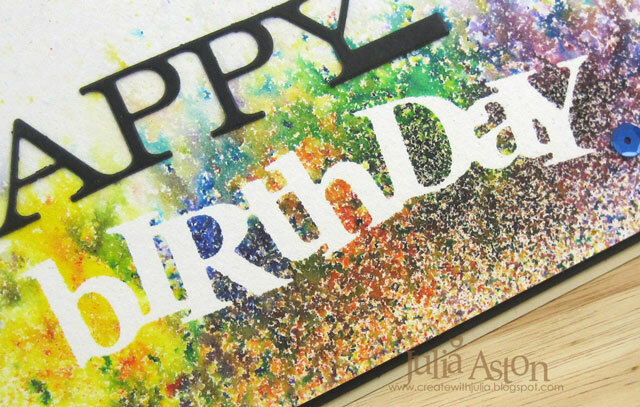 I added a few sequins to add a little sparkle to the card. I enjoyed trying this technique - you can use all kinds of things to color over the stencil - regular water color paints, watercolor pencils or markers or water based inks (like Distress Inks). 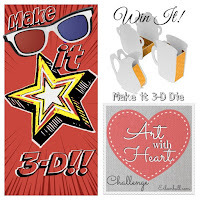 You'll find lots of inspiration linked up over at the Make it Monday challenge here. Accessories: Brush Colours - Orange, Lemon, Ultramarine, Emerald Green, Purple; Water mister, Sequins - Avery Elle, Glue Pen, Scotch Quick Dry Adhesive, mailing label - Avery, Dies: Birthday - Wonderful Words, One Liners - Happy Die - PTI. 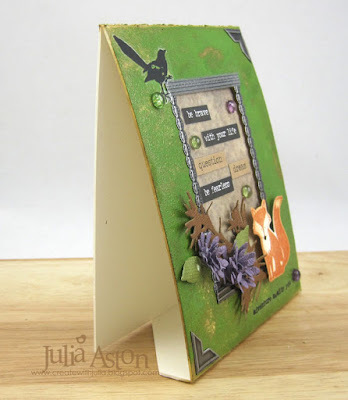 I am in TOTAL love with my Sizzix Frame/Mailable die! 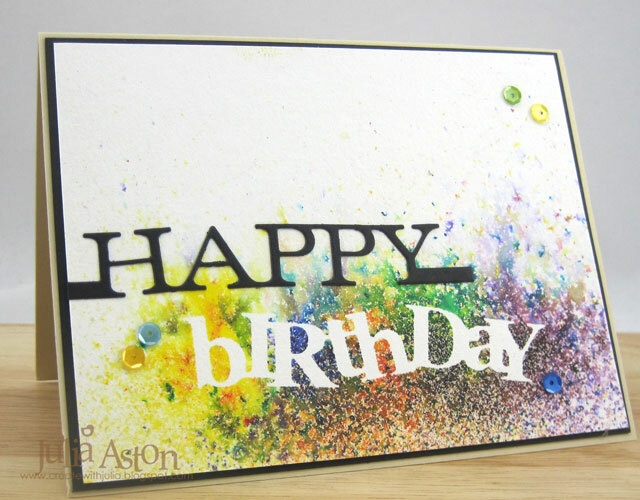 It transforms a simple card into a work of art you can put on display! This is the third project I've created using it. 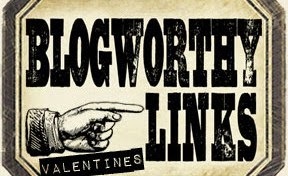 (see the others here and here). 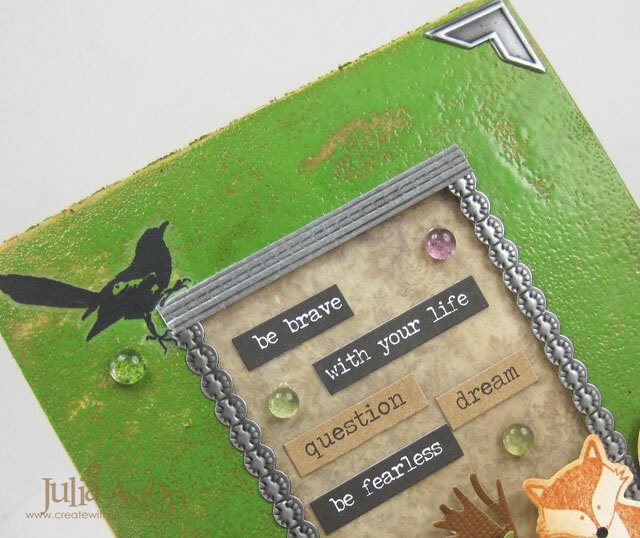 For this project, I embossed the front using Wendy Vecchi Archival Tree Branch Ink and Wendy Vecchi Fern Green Embossing Powder. I adhered a piece of Paper Stash Wild Flower Vellum paper to a panel of Rustic Cream Cardstock and layered it behind the cut out frame area. I added corners and framing using Idea-ology Industrious Stickers. I added an Idea-ology Remnant Rubs bird from Botanicals and Small Talk and Chit Chat Stickers inside the frame as well as some green and purple dew drops. I layered two die cut Tiny Tattered Flowers and leaves over a branch cut using a die from Holiday Greens. 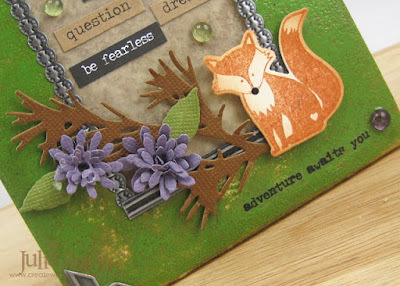 The fox is a stamp and die from Papertrey Ink - Love You to Pieces: Fox and is popped up in the corner with foam dots. I used a Sakura Glaze pen for the foxes' nose. The sentiment is another Remnant Rub/Special Delivery. 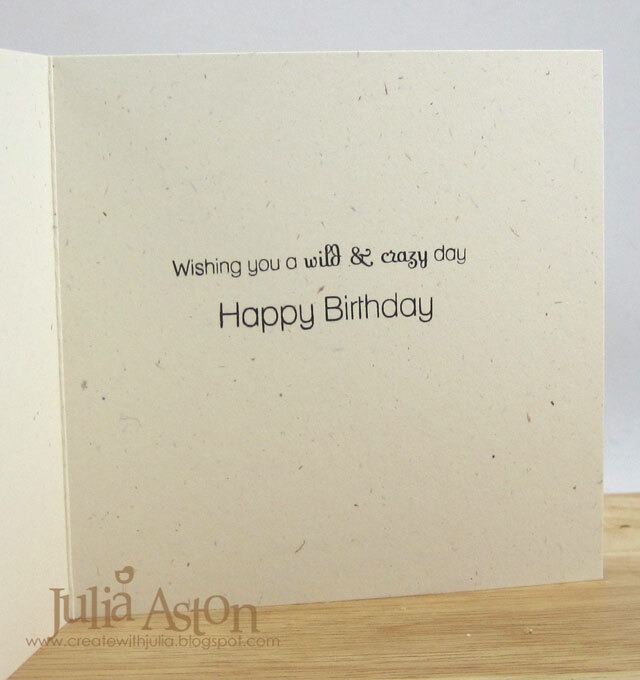 and it all stands up so nicely with the die cut frame design - and then folds up to fit into a regular A2 envelope! Love it! Stamps: Love You to Pieces/Fox - Papertrey Ink. Paper: Little Sizzles Matboard - Sizzix; Coredinations green and purple; Rustic Cream - PTI, Paperstash Wild Flower Vellum/Tim Holtz. 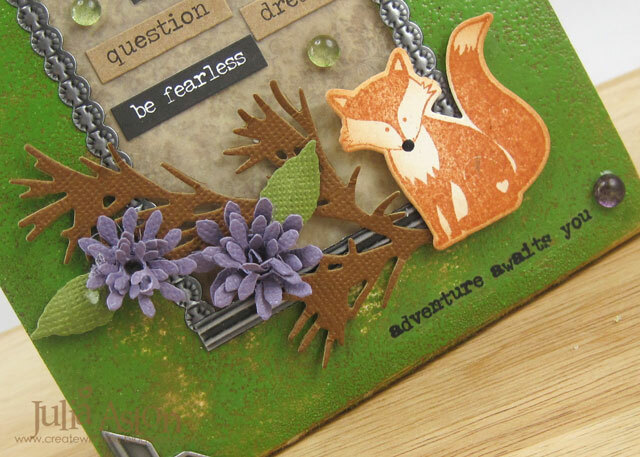 Ink: Wendy Vecchi Orange Blossom and Tree Branch, Ranger Distress Tea Dye. Accessories: Idea-ology - Industrious Stickers Frames and Trims, Remnant Rubs Botanicals and Special Delivery, Small Talk Stickers, Chit Chat Stickers, Dies: Frame/Mailable - Sizzix Eileen Hull, Tiny Tattered Florals - Sizzix Tim Holtz, Holiday Greens Dies - Alterations/Sizzix, Love You to Pieces: Fox Die - PTI, dew drops, Foam Dots, Black Glaze Pen - Sakura. 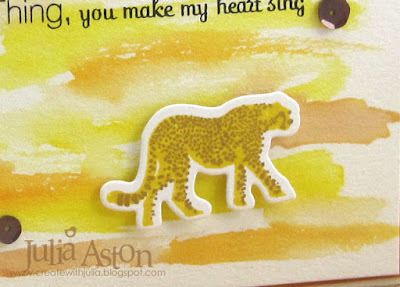 For my card today, I pulled out an older Papertrey Ink set - It's A Jungle Out There. I love the animals in this set - they each have 2 stamps so you stamp the background of the animal and then it's spots or stripes - How beautiful is this cheetah?! There's a coordinating die set for the animals as well. I watercolored the background on water color paper with Ranger Distress Inks. I rubbed Mustard Seed, Tea Dye and Spiced Marmalade on my craft mat and used my waterbrush to brush the colors onto the panel. 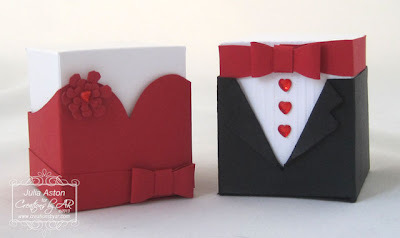 This card was so easy to make that I made 3 of them while I had all the supplies out! On this one I placed the sentiment along the bottom. It really makes the card look different. 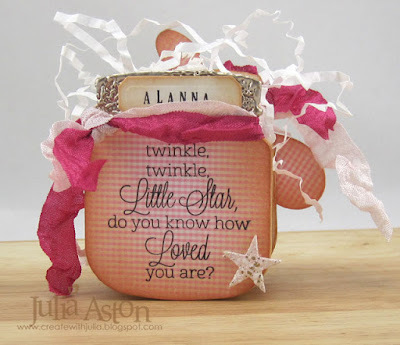 Here's what I stamped on the inside from the same stamp set - love the mix of fonts. 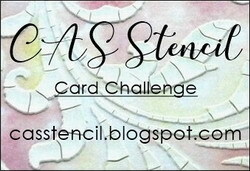 And here's my 3rd card - I decided the sentiment at the center line was more visually pleasing (at least to my eye!) I added 3 sequins to each card as well. Ink: True Black - PTI, Ranger Distress Mustard Seed, Brushed Corduroy, Tea Dye, Spiced Marmalade. Accessories: Waterbrush, It's A Jungle Out There Dies - PTI. 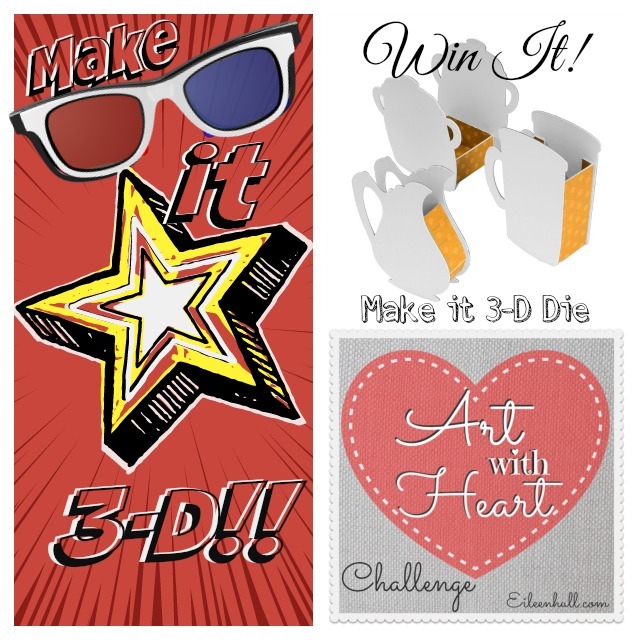 Creations by AR Template shop - sadly - is closing it's Website doors. It's always difficult to say good-bye, but it is time. 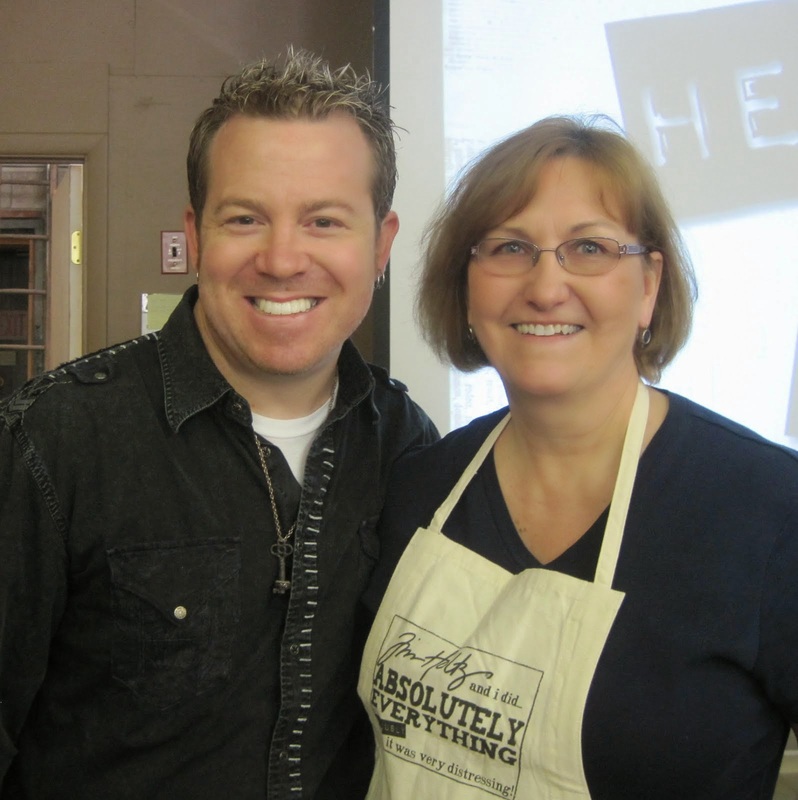 Many of you already know that I have been dealing with health issues which prevented me from designing and crafting. 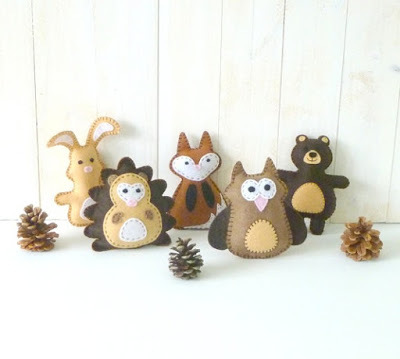 I miss my craft time so much! 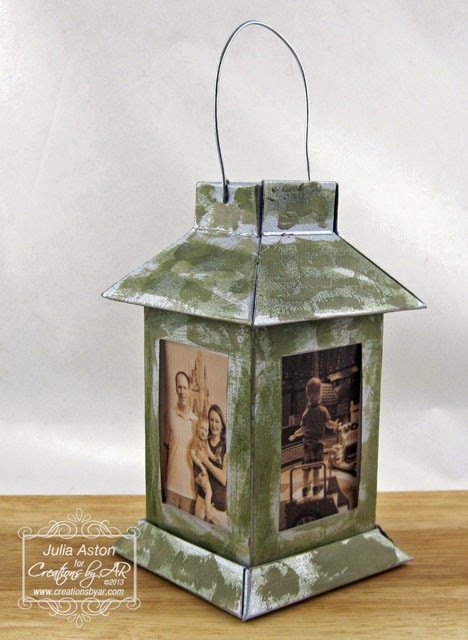 I discovered my passion for crafting when I was only seven years old and it immediately became my favorite hobby! Needless to say, my love for crafting will now take a back seat in my everyday life, but it's okay because I now have more time to spend with family. I'm very tankful for the blessings that God has given me and continue to give to me and my family. 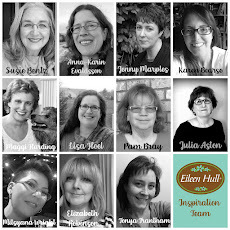 Thank you friends, for allowing me to share my love for paper crafting with you. It's always so exciting when I find AR projects online that someone has shared. Thank you for your lovely words and for being such a big part of my life! Thank You and Farewell My Friends! If you'd like to see ALL of the creations I've made using Adela's wonderful templates - click here and just keep scrolling down!. I am showing some of my favorites below. 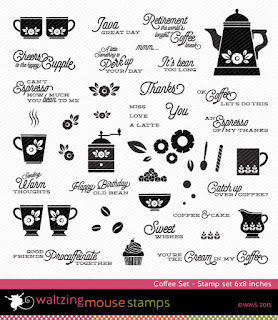 All her files come in PDF format to print and cut AND in SVG format to cut with a machine like a Silhouette. 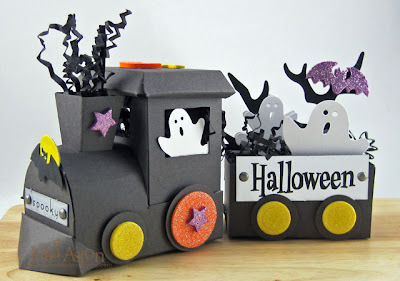 OK - and my last one - or I'll never stop - I LOVE all of Adela's templates that I've used! So run over to Creations by AR - Save 50% off ALL templates by using discount code FAREWELL at checkout. What do you do when you are 3? 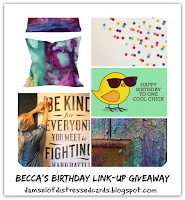 Birthday Wishes Tag Card and Catastropy Averted!